Every weekend we host fun painting, drawing and sculpting events for kids and teens! We even host family days and parent/child paint nights! For teens...skip them all and spend your Friday nights with us! Join us on the weekends for our famous Canvas & Cocktails events! The perfect idea for a date night, ladies night out or family night! 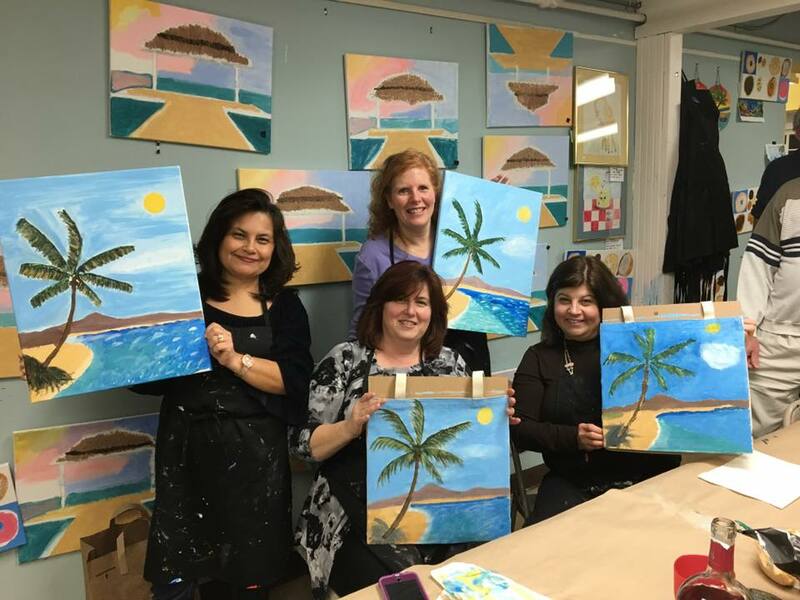 We host private painting parties too! Our art classes meet once a week for 8-class sessions. We have two locations in both Freehold and Morganville. Students can learn to paint, draw and sculpt...draw cartoons and learn to sew too! Stop by anytime and create a canvas painting, pottery piece or wine glasses! We will give you all the supplies needed and advice on how to begin - then just paint & enjoy! We have so many different art party options! 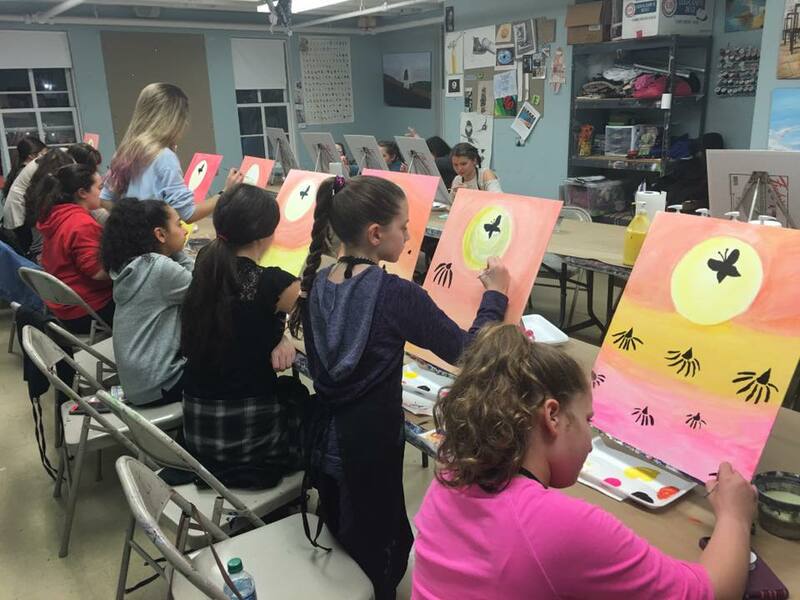 The kids will have a great time painting on canvas or pottery, drawing, cartooning, sculpting, and even creating fashion designs!